Hi, again. It’s me, Milica Miletic. Today I want to share with you my impressions of the beautiful brushes that I have found to Nur Besten. This time I took a set of four brushes for eyes, a brush for powder and most beautiful pink organizer. 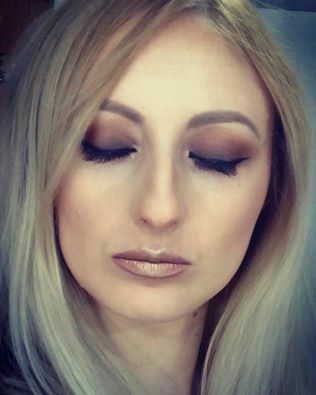 First I want to tell you about synthetic flat orange brush that I used for applying my eyeshadow base. Off course , you can use it for concealer, or anything you like. 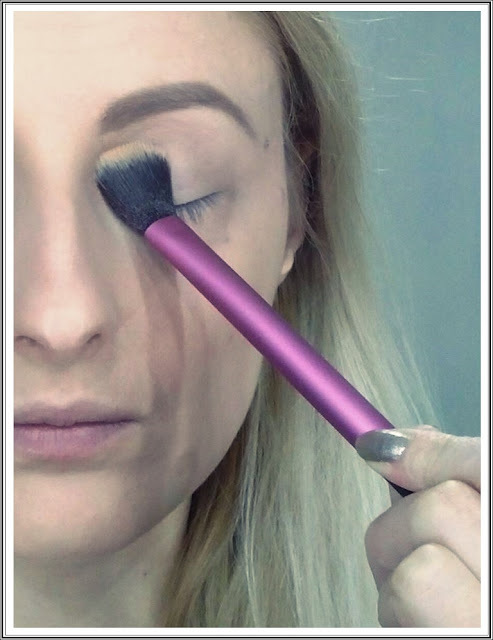 Second brush is fluffy, pink and perfect for applying eyeshadow all over lid, which I did. 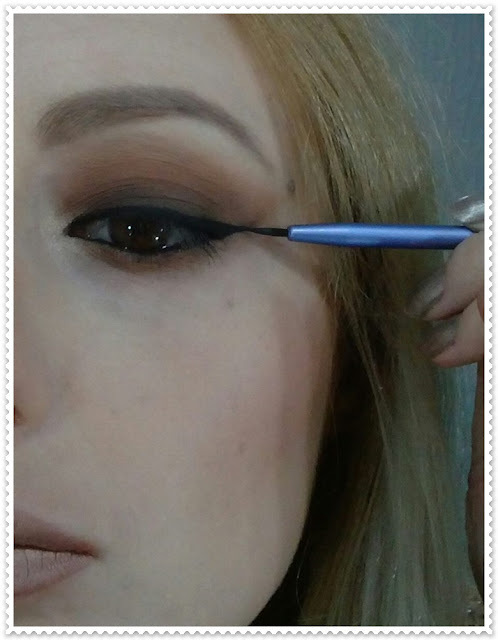 If you are not conformable use such a big brush for eyeshadows, you can use it for contouring, for example. 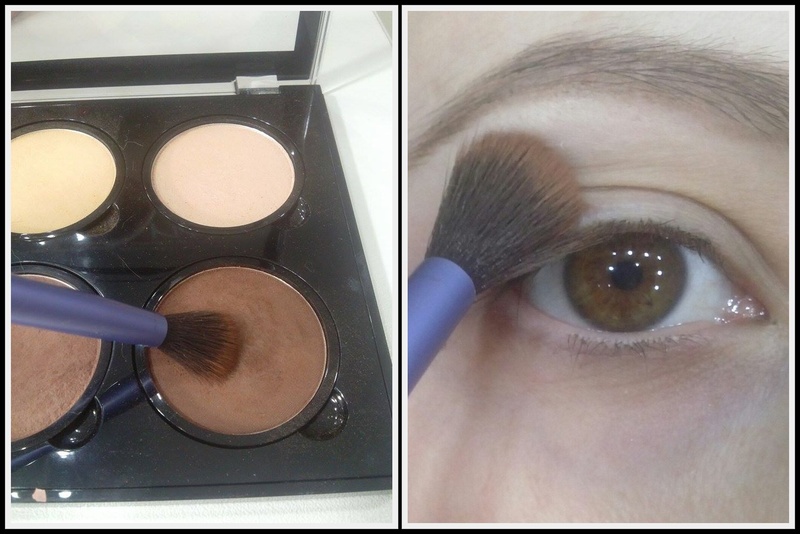 Next brush is my favorite, is for blending eyeshadows. This amazing purple brush excellent is doing his job and it is very soft. 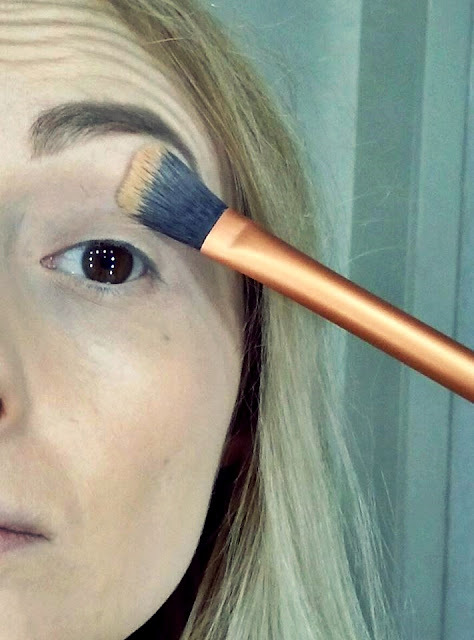 This brush is purple, too, but this one is for eyeliner. It is not only beautiful, but it’s so good for work. Is not from this set, but this brush deserves attention. It si big brush with small handle. 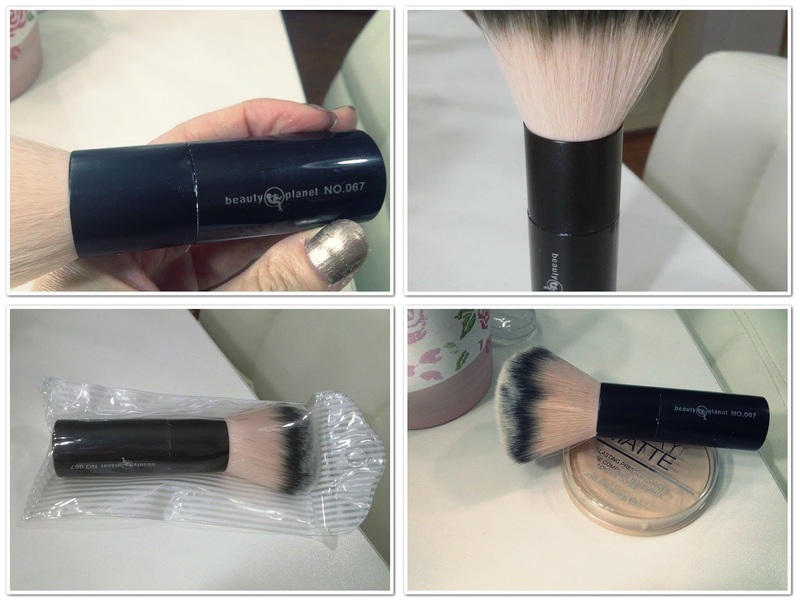 It is the softest brush I ever had and perfectly placed powder. 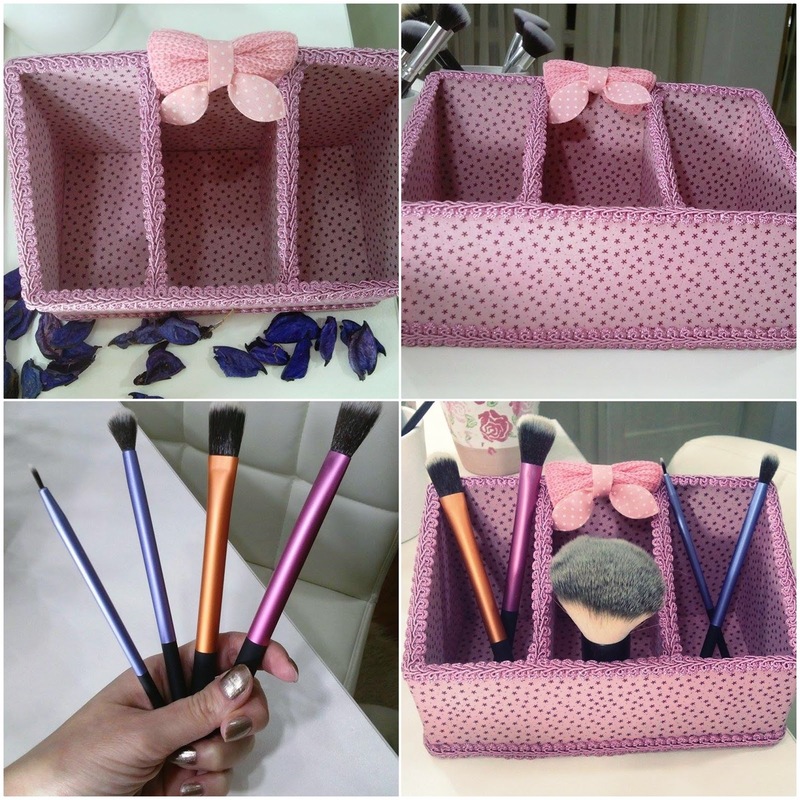 I finally, my favorite subject: Pink organizer with pink bow. perfect for girls. I love it so much and think I’ll take another one.